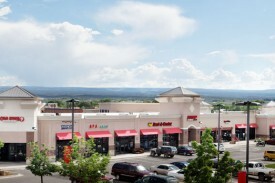 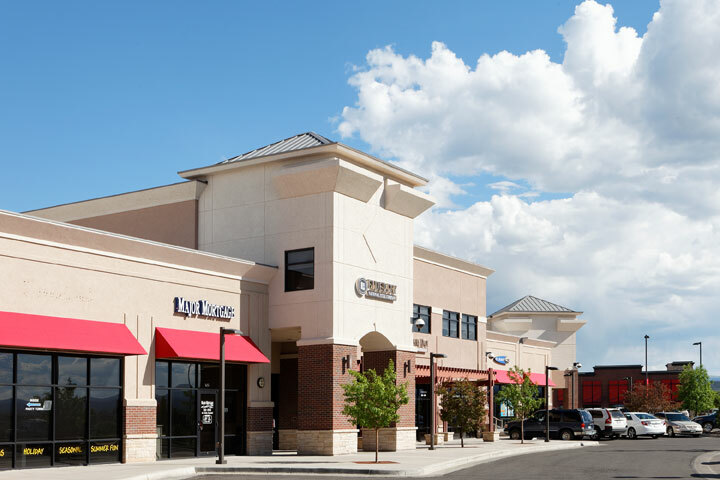 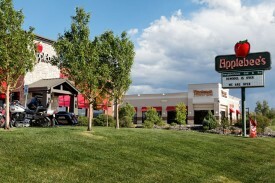 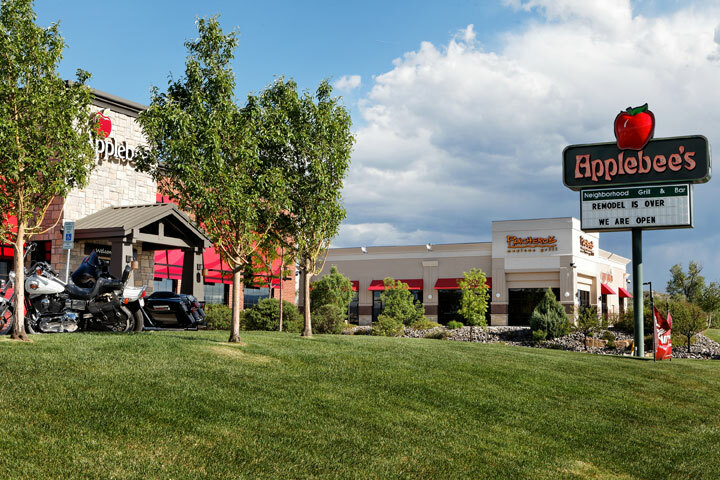 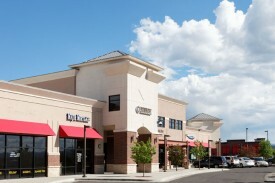 Oxbow Crossing contains nearly 100,000 square feet of mixed retail, restaurant, and office space. 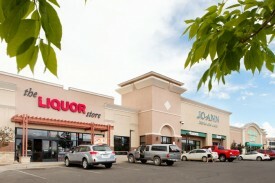 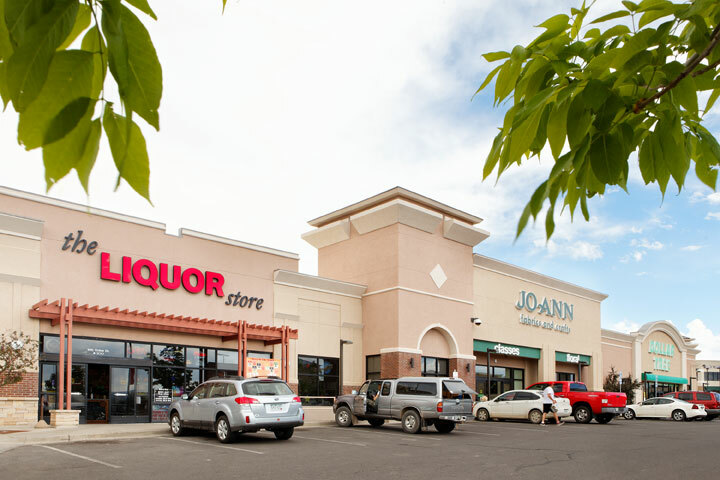 Tenants include Joann Fabric & Craft, Dollar Tree, Applebee’s, Coldstone Creamery and more. 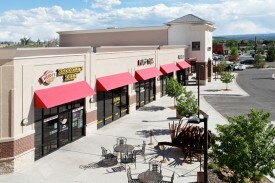 Additionally, Oxbow Crossing has an additional 20,000 sf of build to suit space available.